Øvrige oplysninger Description: PRICED RIGHT!!! NICE MACHINE!!! 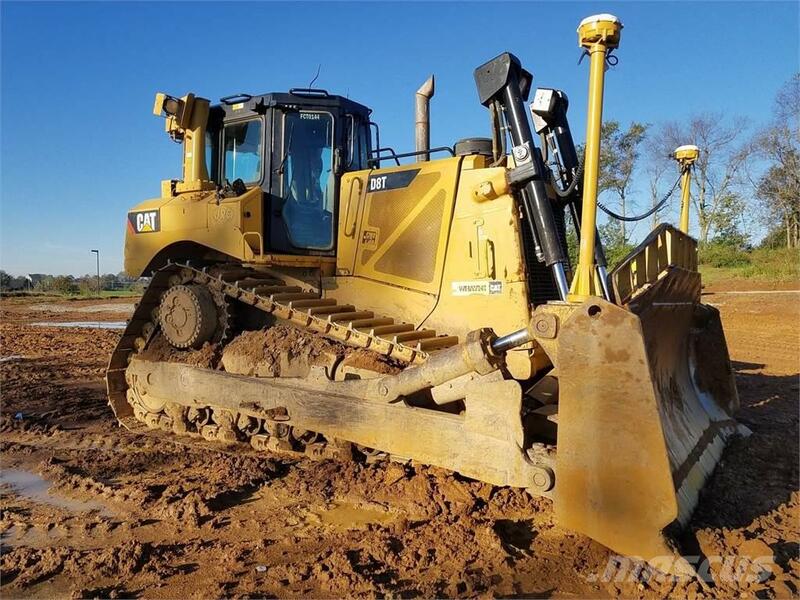 Cab w/Heat & Cold AC, C15 Engine, S/U Blade, Ripper Valve, Almost New Undercarriage, 24" Pads, Serviced at 7241 Hours on 9/11/18, Sitetech Ready, GPS Complete Can Be Purchased for Extra Money, & Still In Use.